The iPod, the iPhone, the iWatch, the Macbook -- you name the innovative product that you've probably owned some sort of version of at some point in your life, and Apple has probably patented it. And as if the billion dollar company that has (truly) defined a generation hasn't taken over our lives enough with its products, it looks like Tim Cook and co. are back at it again with their latest patent filing. But this latest product isn't anything technologically innovative or only accessible to those willing to shell out the big bucks. Apple's newest product venture? A paper bag. 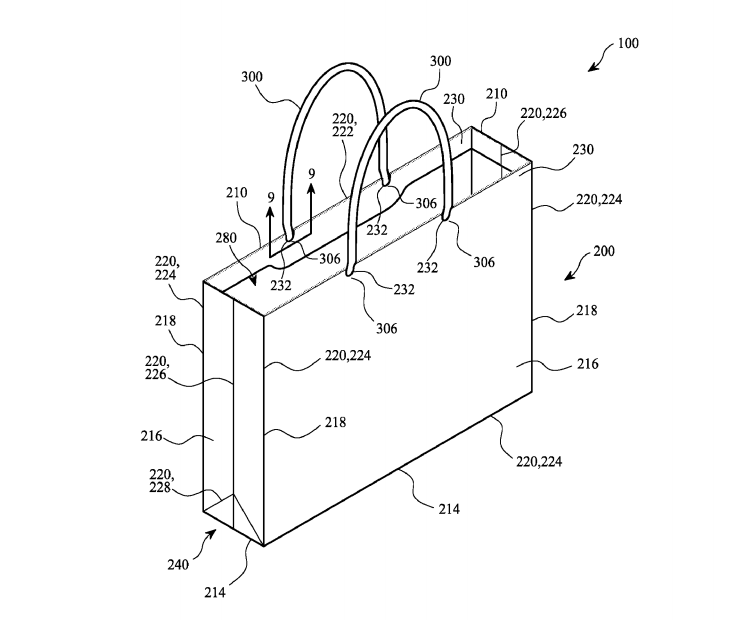 Yep, you can read that again – Apple just patented the design for a paper bag. But it's not exactly the garden-variety paper bag you're probably thinking of. "The paper bag may include a bag container formed of white solid bleached sulfate paper with at least 60% post-consumer content." The bag will be pure white in color –something that can be difficult when made from entirely recycled materials. Usually, reaching the pristine white color requires a ton of bleach, which can weaken the materials and make it difficult for the bag to stay firm and stable. 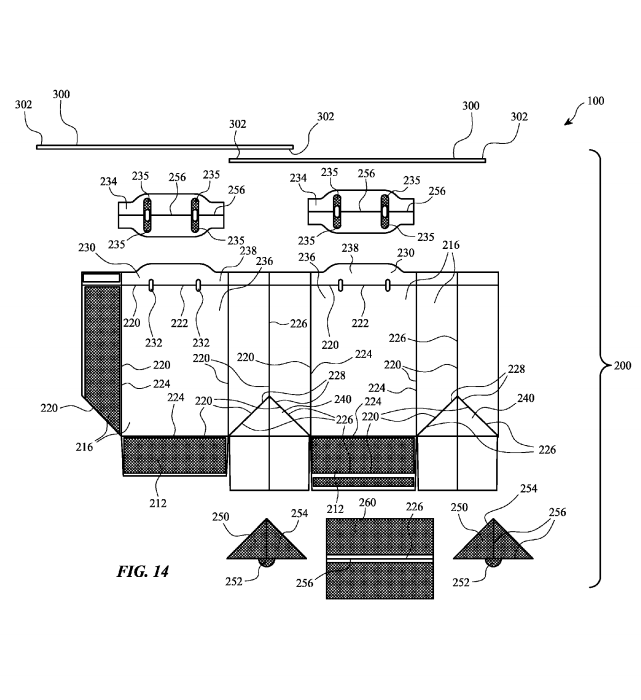 That's where Apple's patented technology, complete with specifications down the way the pieces are folded, comes in: Apple is set on perfecting the white, recycled bag. Okay, so maybe it's actually a lot cooler than it sounded at first. We're taking bets on names – for some reason, iBag just has a ring to it. Angela Ahrendts, Apple Inc. senior vice president of retail and online stores, discusses Apple's new retail store during a media preview in San Francisco, California U.S. May 19, 2016. REUTERS/Noah Berger FOR EDITORIAL USE ONLY. NO RESALES. NO ARCHIVES.